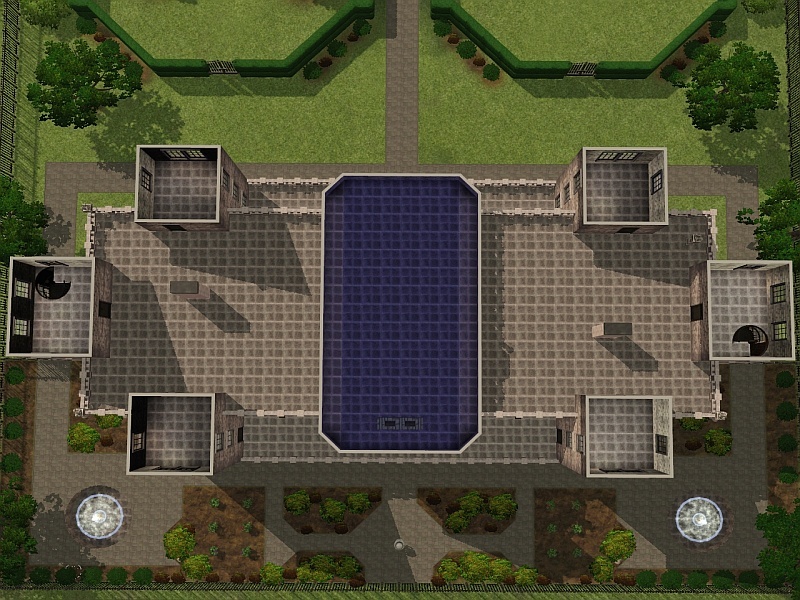 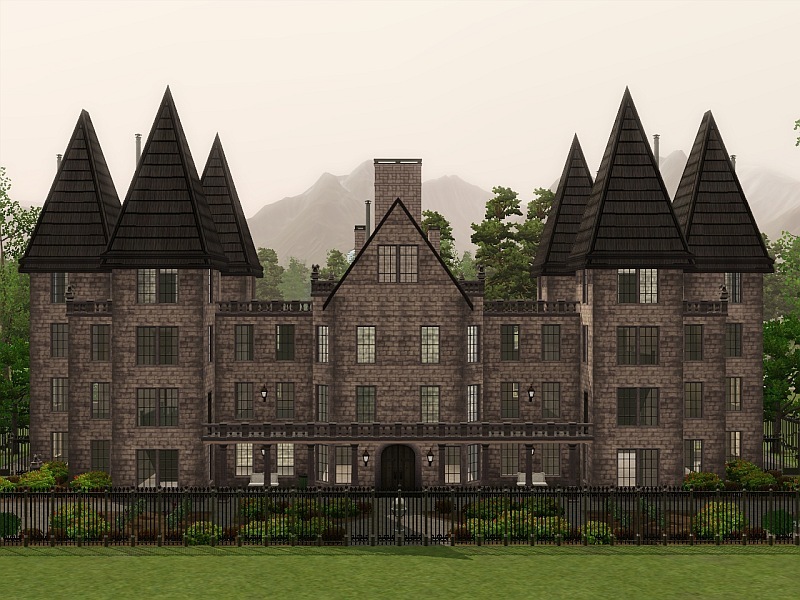 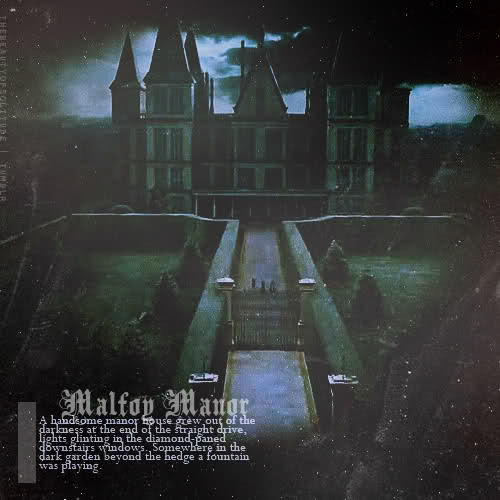 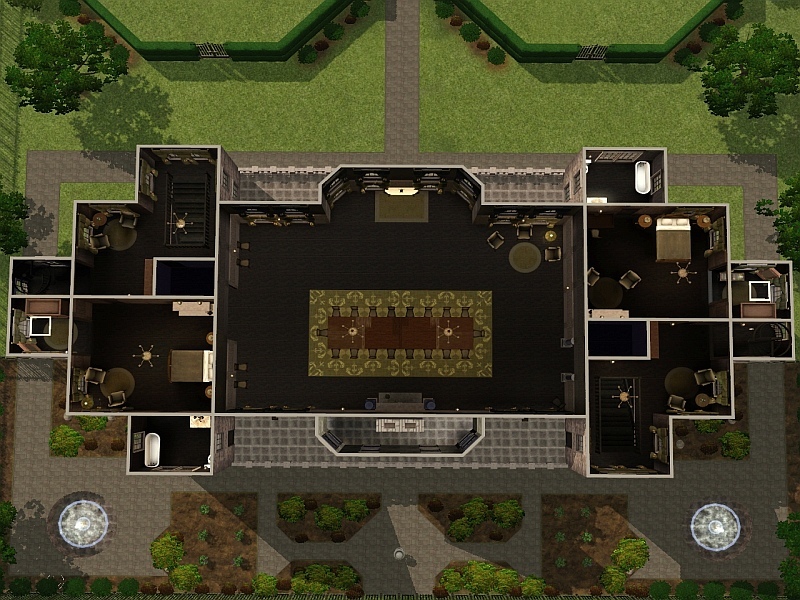 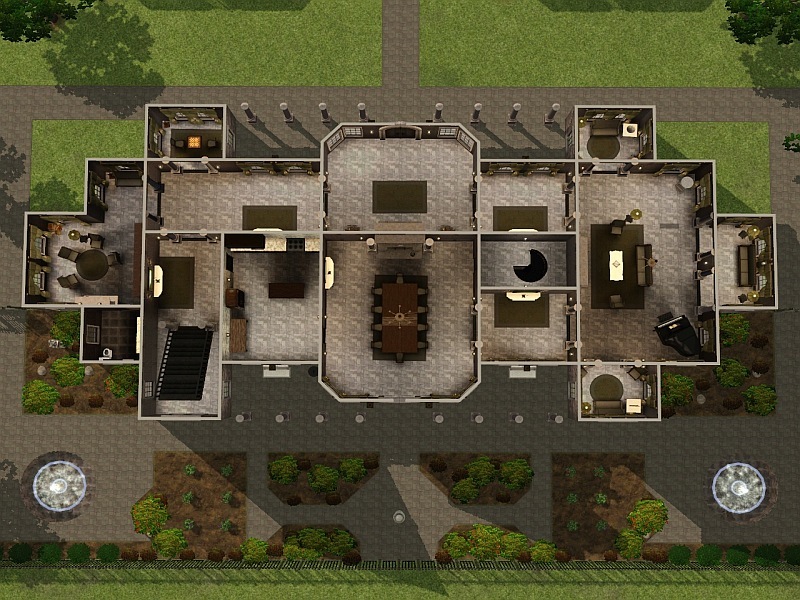 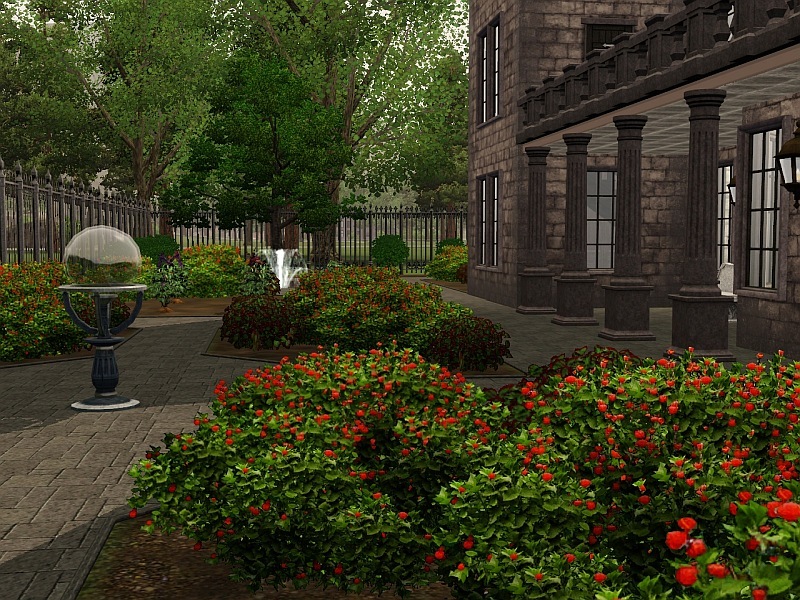 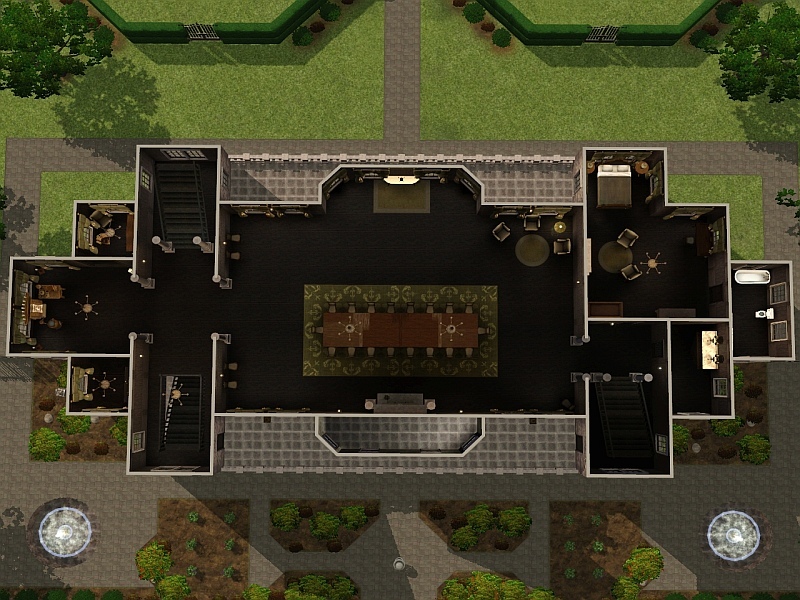 Malfoy Manor - Home of the wealthy pure-blood Malfoy family that was used as the base of operations for Lord Voldemort and the Death Eaters during the Second Wizarding War. 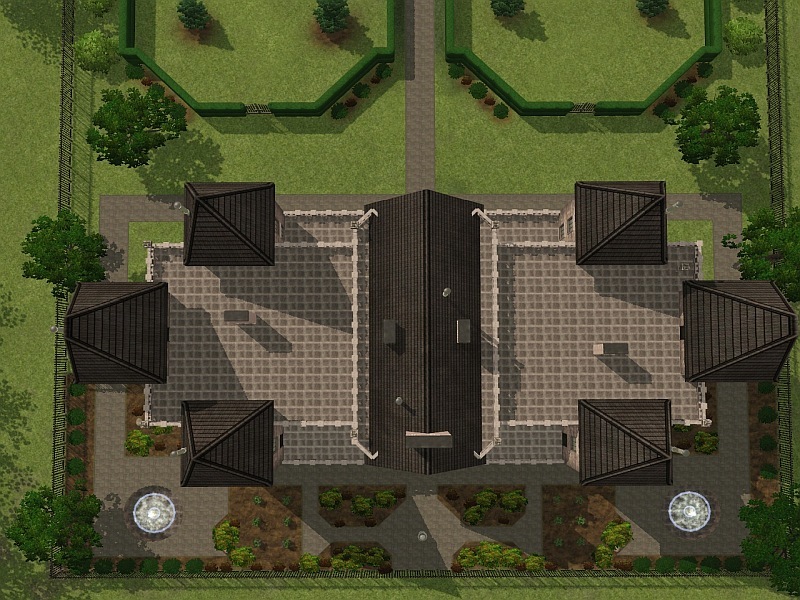 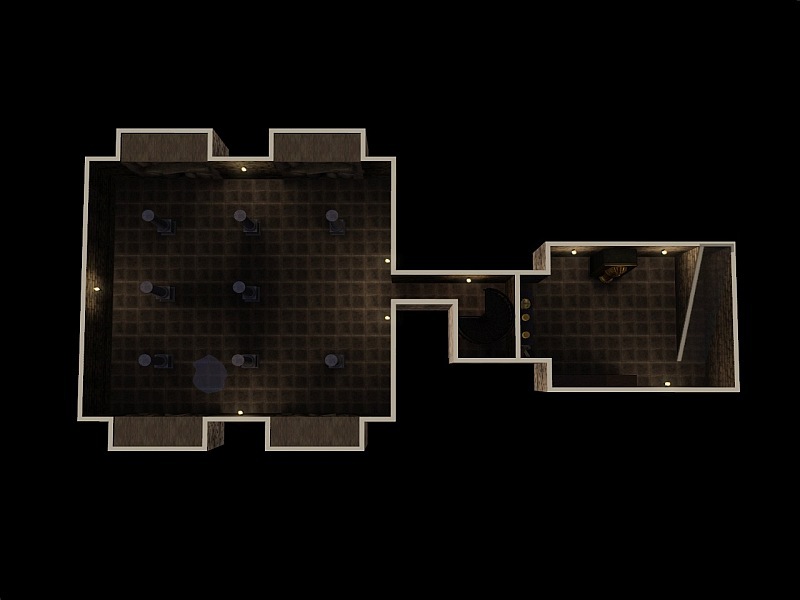 Built on a large 64 x 64 Residential lot. 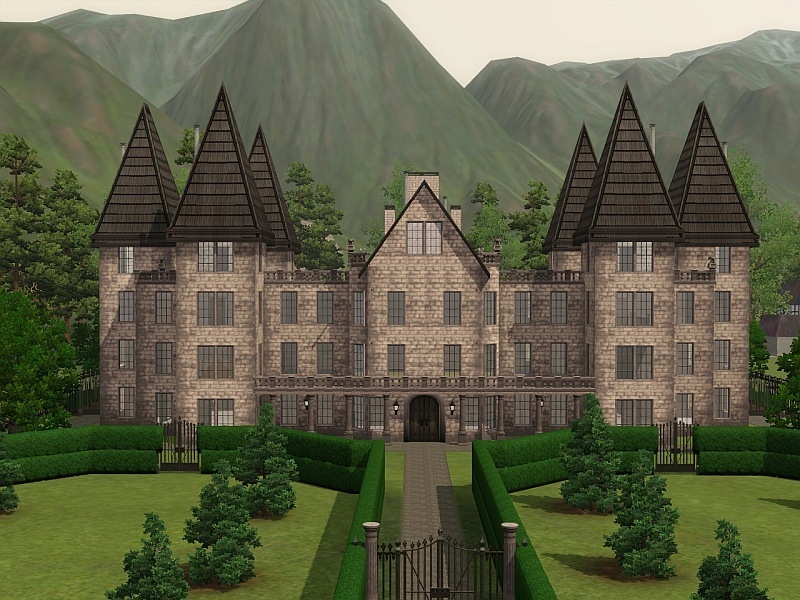 Perfect for witches and wizards of any sort.